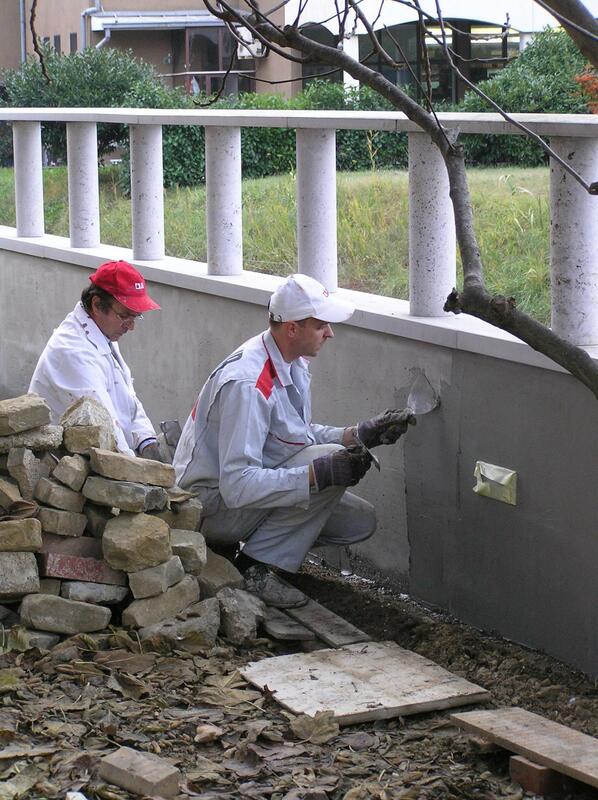 Waterproofing supporting and retaining concrete walls | JUB d.o.o. Supporting and retaining walls have a practical and aesthetic function. A retaining wall protects an engineered slope, while a supporting wall protects and supports an embankment. These walls are used to keep soil from spilling or sinking and to make an area flat. They also serve a decorative function. People often forget to install proper (hydro)insulation during construction. This exposes the concrete to atmospheric influences and to the ingress of water from behind the walls. All this shortens the service life of the building, negatively impacts its appearance and causes damage. It can lead to corrosion and rust, cracking paint, peeling plaster, the secretion of salts to the surface and spots and marks. 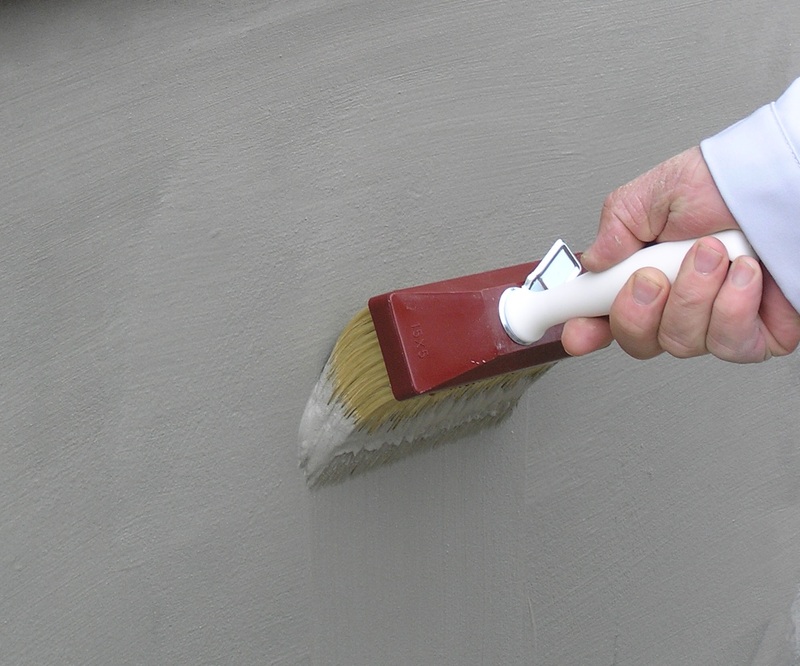 The HYDROSOL system solution provides permanent high-quality waterproofing. In newly-built supporting walls, it is reasonable to waterproof both sides of the structure, while in the case of renovations this is not an option due to the high cost of excavating soil. For details on installing waterproofing, please refer to the Brochure.